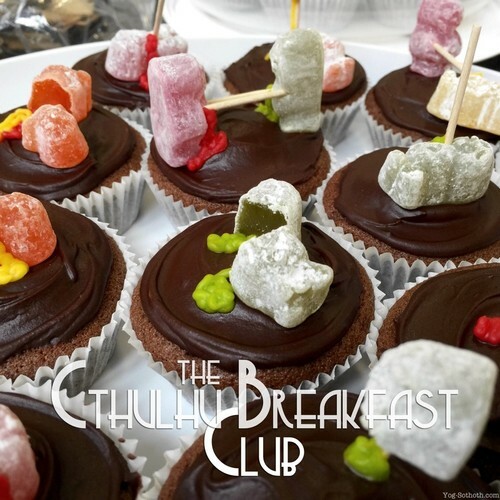 The October 2016 edition of The Cthulhu Breakfast Club. The problem with names, The Curse of Nineveh and its predicitions, Trail of Cthulhu Condensed Rules, Hudson & Brand, World War Cthulhu: London, Chaosium at The Kraken, Cthulhu Confidential, Airecon, YSDC Games Day V and other sundry topics. Recorded at Pickles Tea Rooms, Baildon, Yorkshire.